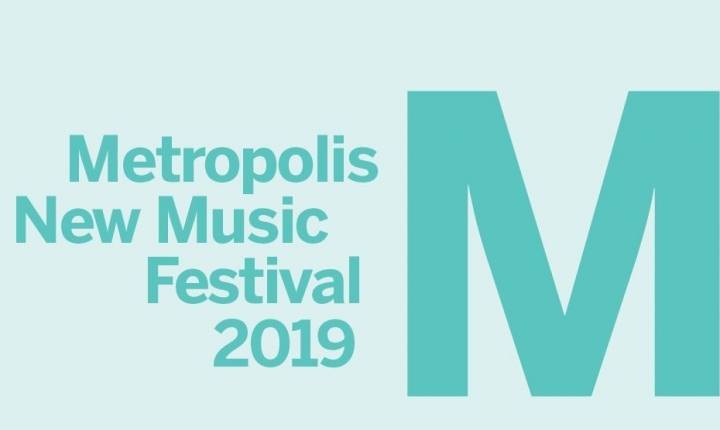 Metropolis Festival has for more than a decade been introducing music-lovers to new and contemporary music by the brightest local and international composers. Presented by Melbourne Recital Centre and the Melbourne Symphony Orchestra (MSO), this year Metropolis celebrates the 80th birthday of Dutch composer Louis Andriessen over three days of energetic performances. In an Australian exclusive (Fri 3 May), Ralph van Raat performs eight new compositions by Andriessen, including a piece written especially for him. Van Raat completes his solo recital with the mighty Phrygian Gates by John Adams – 25 minutes of rippling waves of smooth and surging sound. Ralph additionally performs with the Melbourne Symphony Orchestra in Metropolis Night One (Thu 2 May), featuring works by Andriessen, Graeme Koehne, and a world premiere by Barry Conyngham. Acclaimed vocalist Lior joins the MSO on the final Metropolis evening (Sat 4 May), performing a newly commissioned piece written with the MSO’s 2018 Young Composer in Residence, Ade Vincent. This work follows the world premiere of the MSO’s 2019 Young Composer in Residence Mark Holdsworth’s Cri de Coeur. Additional ensembles and artists performing across the Festival are Anna McMichael (Thu 2 May) who takes her violin into uncharted territory with a ball of wool used as a violin bow; Cat Hope from W.A. and her Decibel New Music Ensemble (Fri 3 May), champions of new Australian acoustic and electronic music which work side-by-side; three generations of Australian female composers who are celebrated with a rich kaleidoscope of music brought to life with Six Degrees Ensemble (Sat 4 May); and MCM New Music Ensemble performs Andriessen’s virtuosic works Hoketus and Hout (Sat 4 May). Always popular at Melbourne Recital Centre, pianist and narrator Lisa Moore (Sat 4 May) collaborates with the Australian National Academy of Music (ANAM) in a dramatic combination of radical works from the 1970s, revolutionary classics including the Australian Premiere of Andriessen’s poem ‘Langzame Verjardaag’ (Slow Birthday). Plus, come along to Free Music with renowned ensemble PLEXUS (Fri 3 May).